Our referral process makes it easy to introduce your contacts to Prospect Direct. 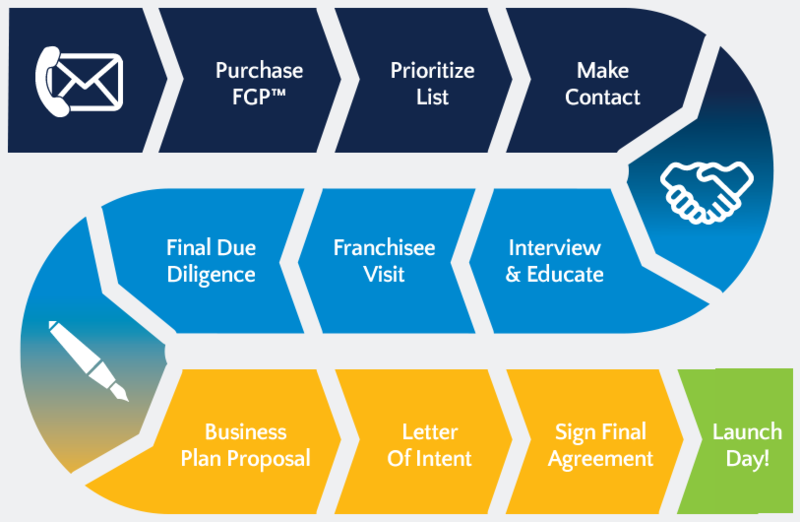 Schedule a demo to learn more about Prospect Direct and our referral program. Send an email introducing your contacts to us, and we’ll handle the rest. When one of your contacts becomes a paying customer, we’ll give you 20% of the revenue.